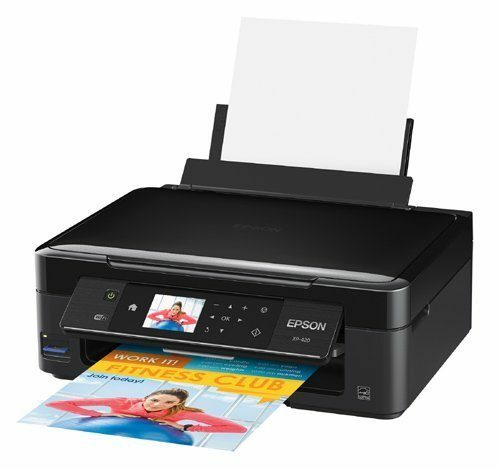 Epson Wireless Color Photo Printer W/ Scanner & Copier Only $46.88! (Reg. $100)! You are here: Home / Great Deals / Amazon Deals / Epson Wireless Color Photo Printer W/ Scanner & Copier Only $46.88! (Reg. $100)! Head over to Amazon to order this highly-rated Epson Wireless Color Photo Printer W/ Scanner & Copier Only $46.88! (Reg. $100)! Shipping is FREE!